Despite the current low currency exchange rate, with French Mortgage rates held at a very low rate – 1.5% – purchasing a French property is still be a great investment. Le Pre d’Anne Cloe is a brand new development in Samoens, a short stroll from the town centre located by a quiet stream and is the ideal place to enjoy a holiday with your family and friends, in both summer and winter. 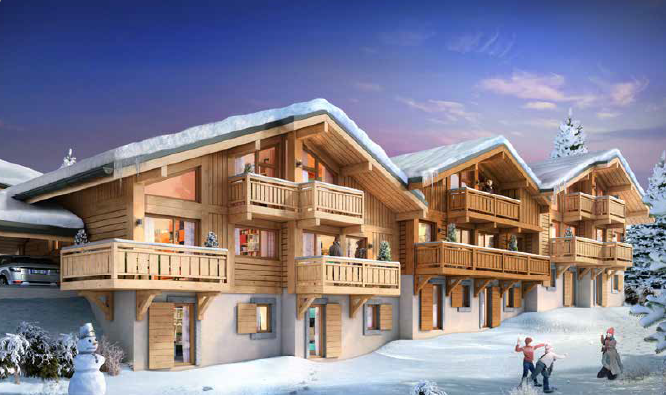 This small residence will be made up of just 24 apartments divided into 3 stand-alone chalets. 18 of the apartments will range from 1-3 bedrooms and six will be triplex semi-chalets of 4 and 5 bedrooms. 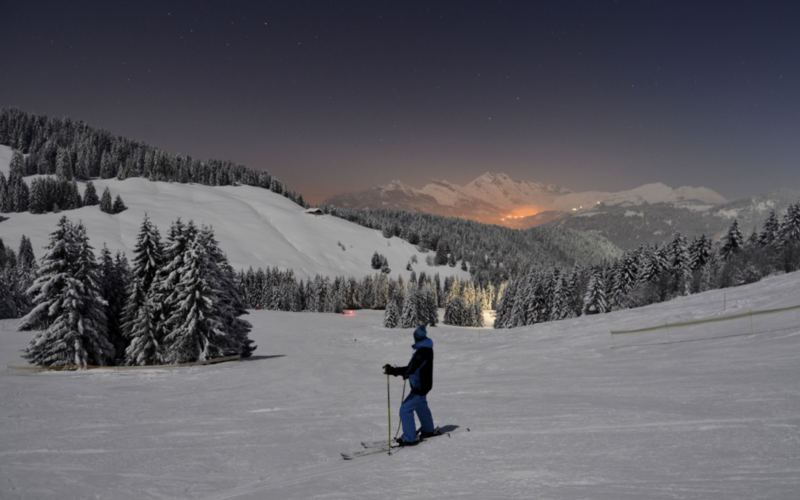 Samoens is a fantastic dual season resort with lots of sporting activities on offer. 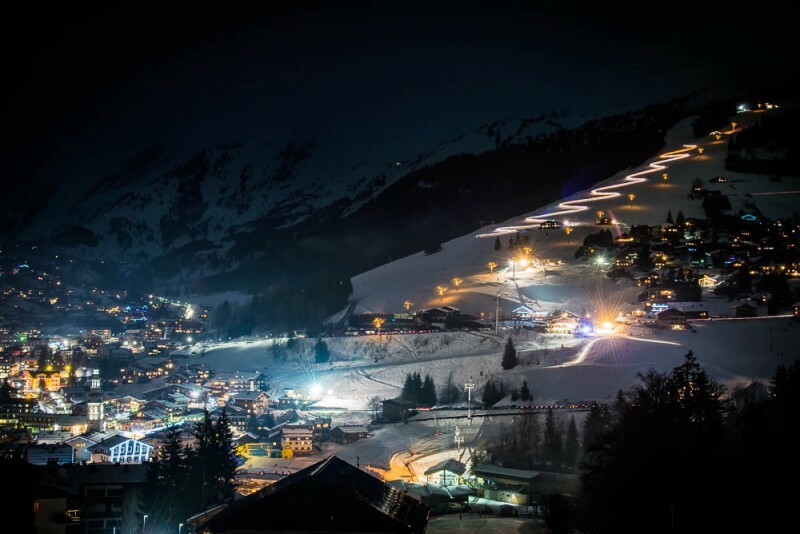 With the new longest six seater chair lift in Europe opening in Flaine this winter, this ski area is one to watch. Prices from 244,500 euro. 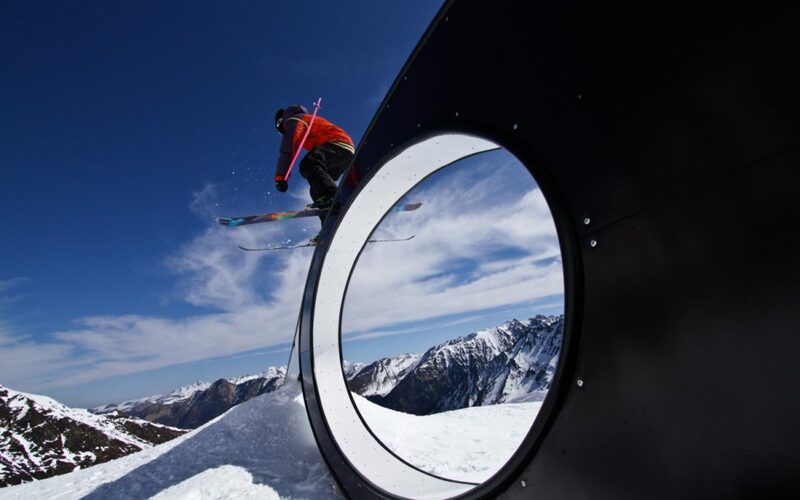 Over the next 4 years, huge infrastructure improvements are planned for the ski areas of Alpe d’Huez and Les 2 Alpes. 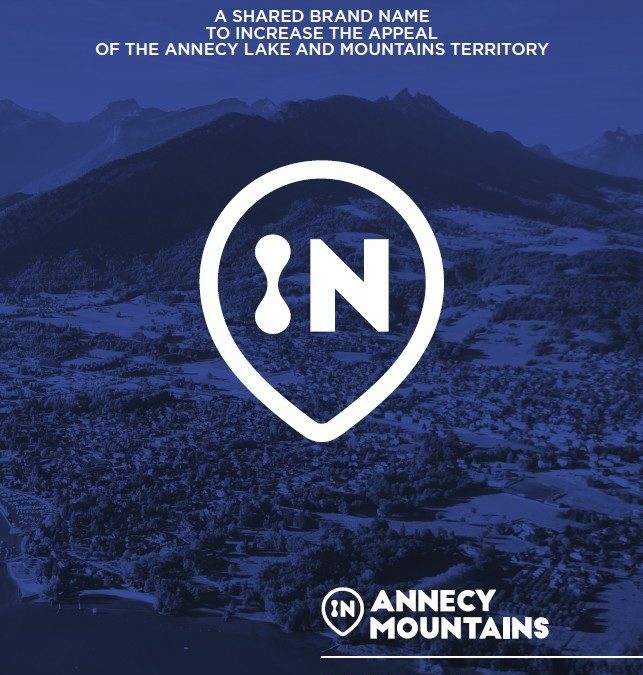 The most prominent addition will be a new gondola which will link the two domains, creating a ski playground of 475km making it the 3rd largest ski area in France (that’s bigger than the Paradiski, Tignes & Val d’Isere and the Flaine Grand Massif)..
Les Edelweiss, in Vaujany (close to Alpe d’Huez) is made up of 50 apartments over five buildings just a 3 minute walk from the village centre and 250m from the main ski gondola. 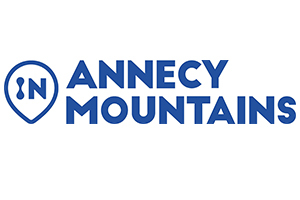 Now is a fantastic time to invest in one of these already popular areas and Erna Low Property have brand new developments in each, offering large, luxury properties and easy access to the slopes. All properties, from studio to three bedroom, just minutes from the village centre and main gondola, are south facing. Prices from 142,000 euros. Les Chalets de Montriond will be new development in the traditional Savoyard style using reclaimed wood and natural stone. 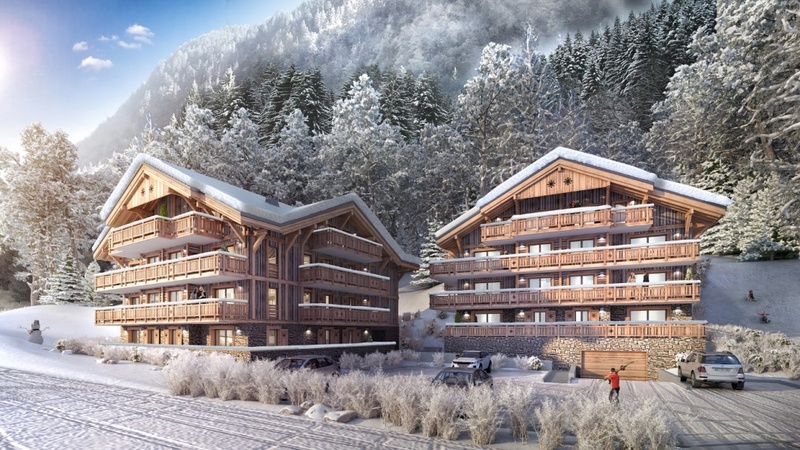 The two separate chalet buildings that make up the development have been cleverly designed to allow each apartment to benefit from the fantastic Alpine views. Every new owner will be able to customize their apartment with a wide range of materials to match their taste and requirements. Les Chalets du Chantel is a collection of 4 chalets, construction of which began in April with a delivery date expected in the 2nd semester of 2018. Each property will feature a garage and outdoor parking with a minimum of 4 bedrooms and 4 bathrooms / shower rooms. The architecture of the chalet will respect the Savoyard style with a mix of stone and woodwork on the facades and large bay windows opening onto very generous wrap-around balconies – everything needed for a modern and stylish, yet traditional, luxury ski property. 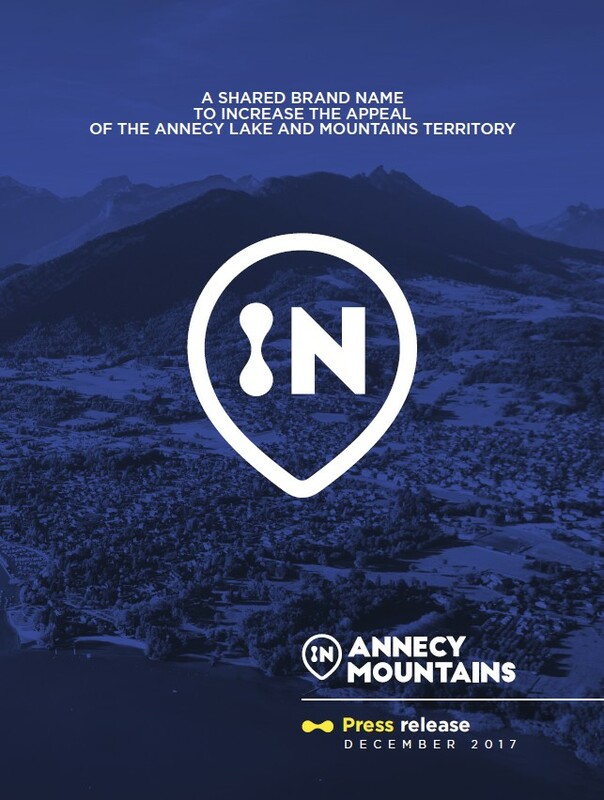 The location of the development is just outside the village of La Rosiere in a truly unique location. 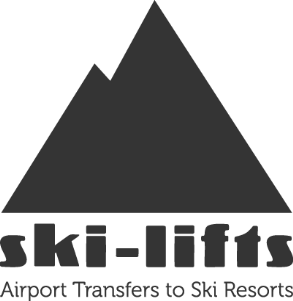 Access to the ski area is quick and easy, with a regular ski bus stopping just 50m from the chalets. At the end of the day, it is possible to ski right back to the door. The 4 chalets are sold classic (standard purchase) freehold and there is definitely a strong potential on the rental market for this type of property. 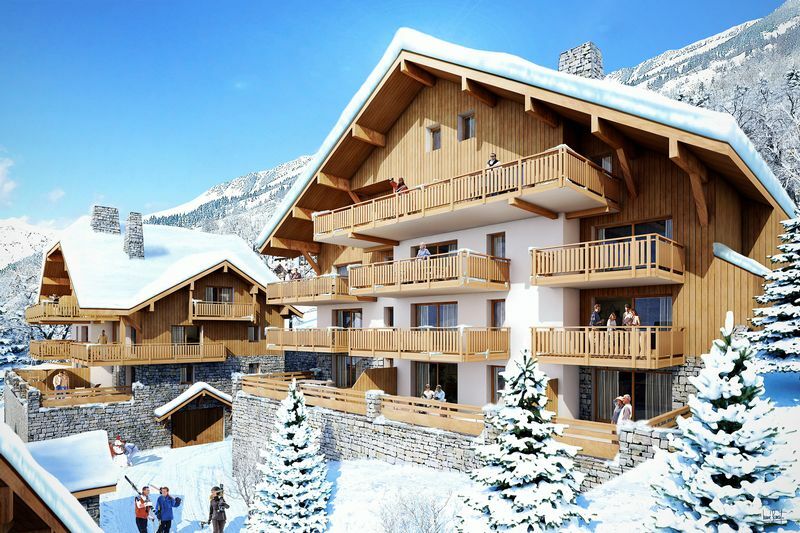 The largest chalet can be split into 2 sets of 3 bedroom apartments, but can also be sold as a whole in excess of 200m2. 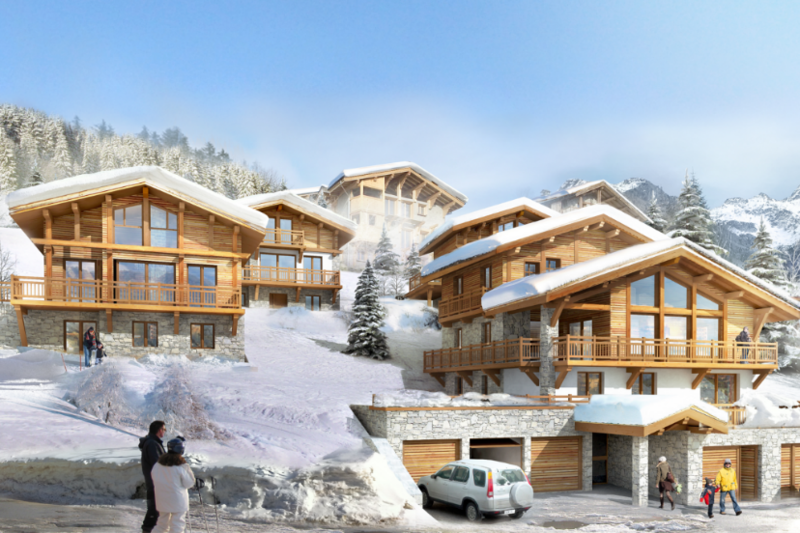 The other 3 chalets will be between 113m2 and 123m2 in size and very competitively priced – starting at €399,000. At the foot of a 60-metre high waterfall amidst a hundred-year old pine forest Intrawest created a five-star traditional Alpine village called Arc 1950. 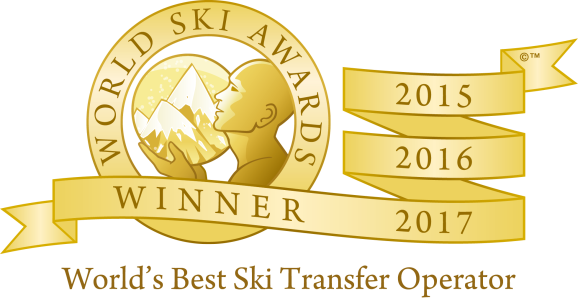 Situated at the heart of Les Arcs, Arc 1950 is a unique and luxurious mountain village with direct access to Paradiski; one of the largest skiing domains in the world. 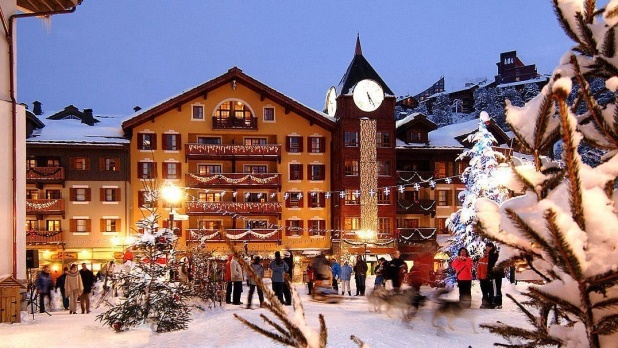 Built at an altitude of 2,000 metres, the village offers panoramic views of Mont Blanc; the highest mountain in Europe. that year on year it enjoys an occupancy rate of over 90% during the winter. 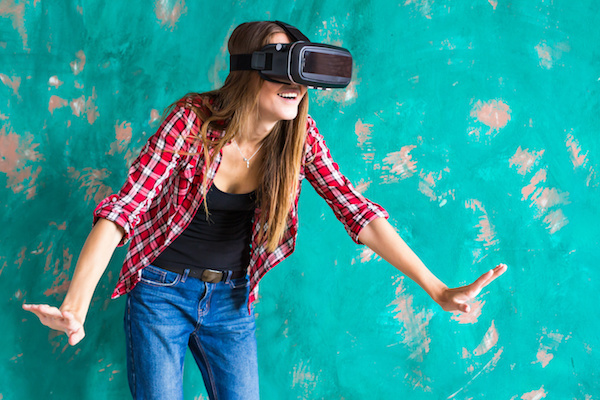 This makes for a strong rental market and an attractive proposition for investors. Erna Low Property have a selection of apartments for sale from €165,000.